Songs to help your church engage in worship when we're 'All-In' together. 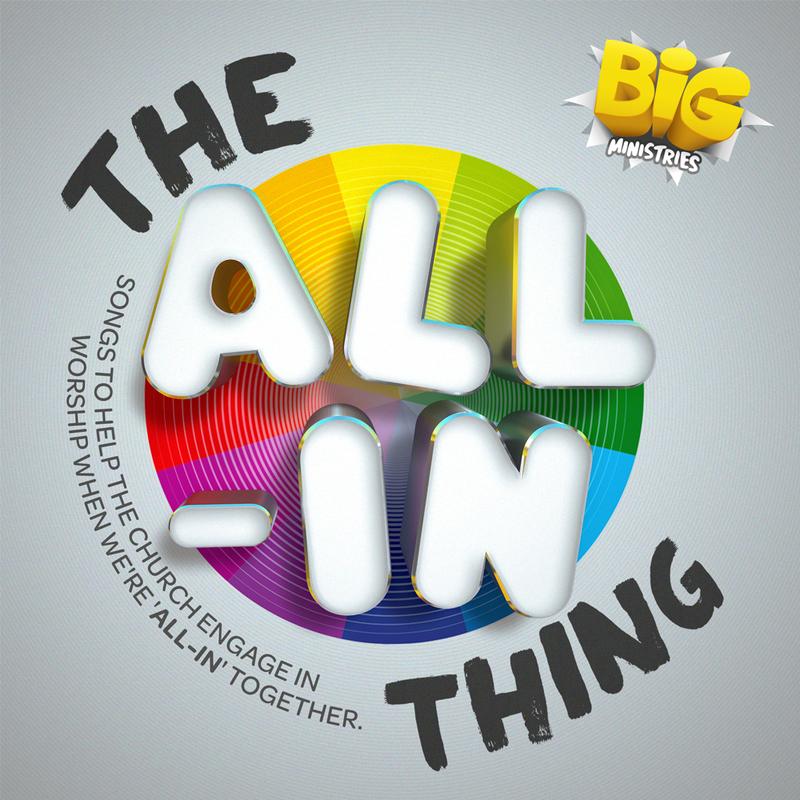 The All-in Thing CD has a selection of songs recorded to play or to learn enlarging on the themes of the 12 service plans in The All-in Thing Workbook (available separately). The All-In Thing by BIG Ministries was published by Elevation in March 2015 and is our 8197th best seller. The ISBN for The All-In Thing is ELE2092D. Be the first to review The All-In Thing! Got a question? No problem! Just click here to ask us about The All-In Thing. Now Playing: Everbody's Welcome Your browser does not support the audio element.